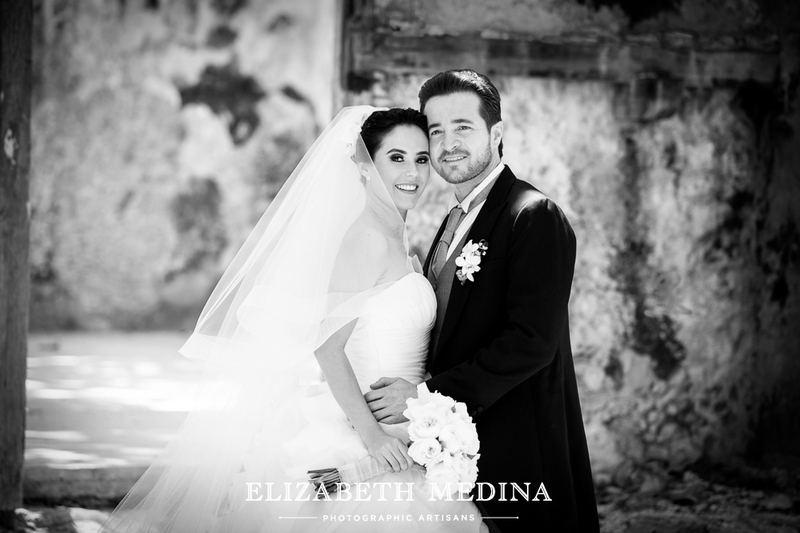 Rossana y David, such a fantastic couple, and so happy! 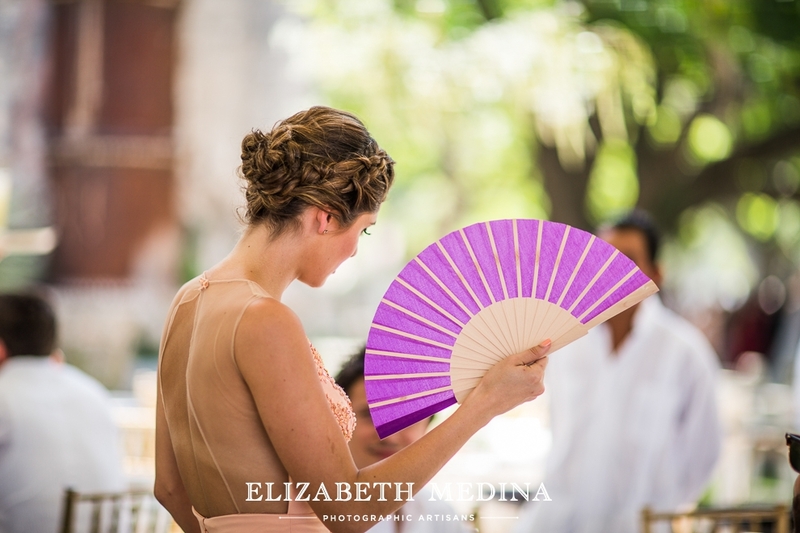 I love the photographs from this beautiful (and very, very warm) day at the Hacienda Chichi Suarez, Merida, Mexico. 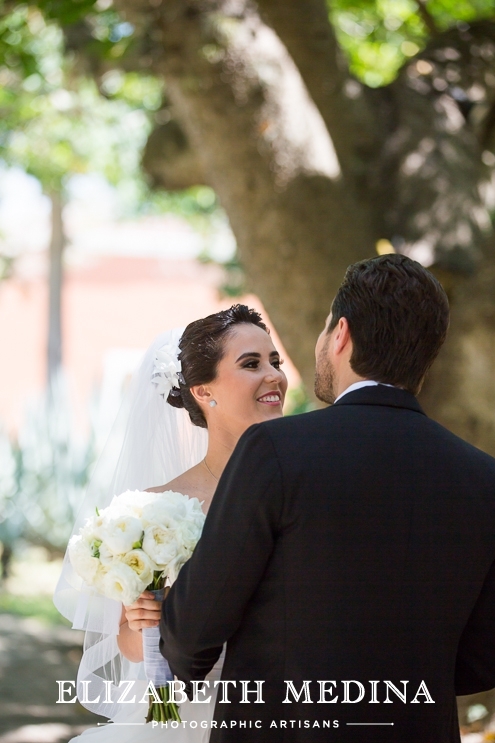 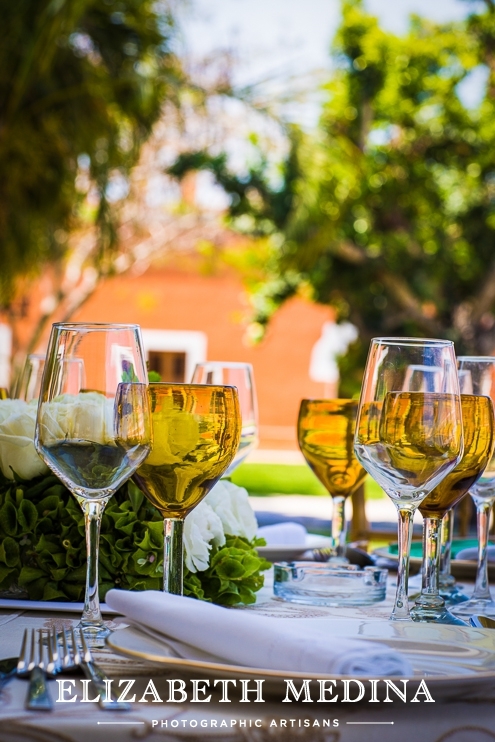 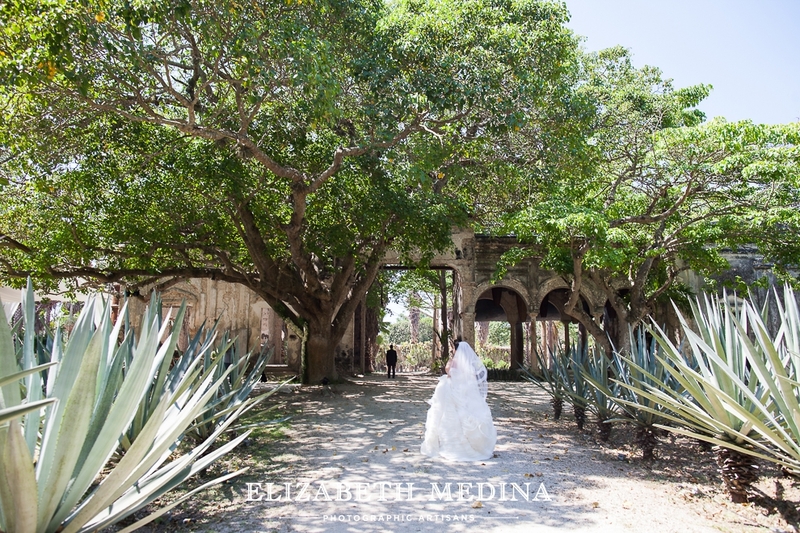 First look and bride and groom photo session on the grounds of the hacienda, followed by Catholic Ceremony at Nuestra Señora de Libano church and outdoor reception at the hacienda. 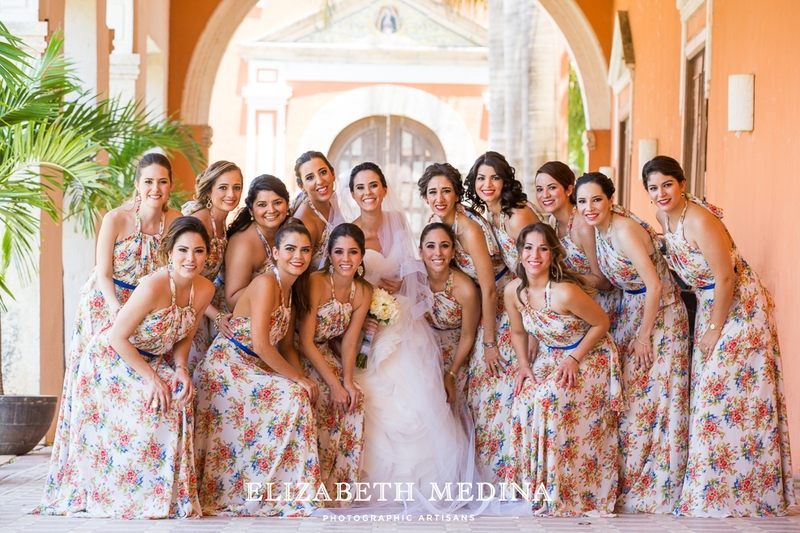 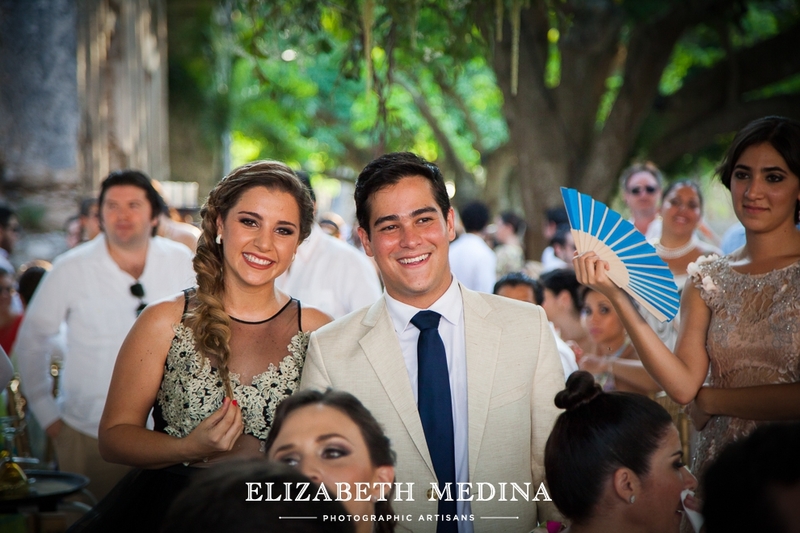 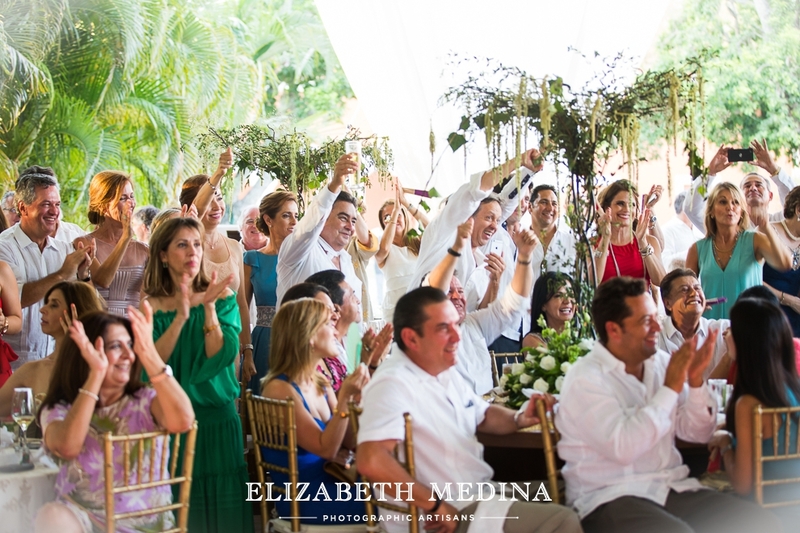 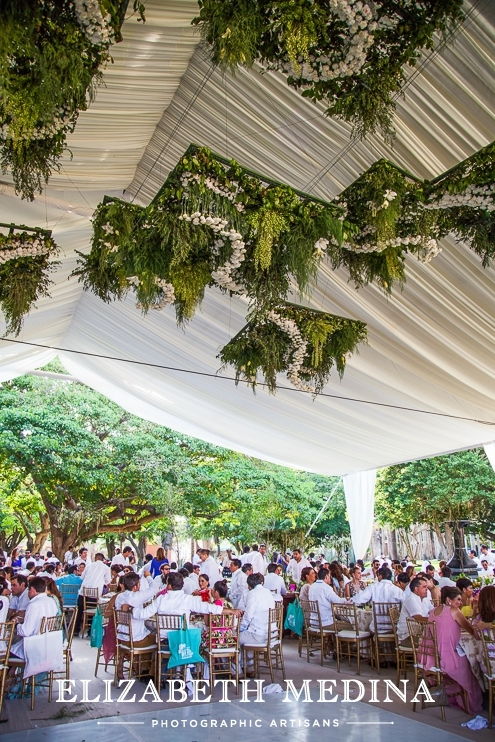 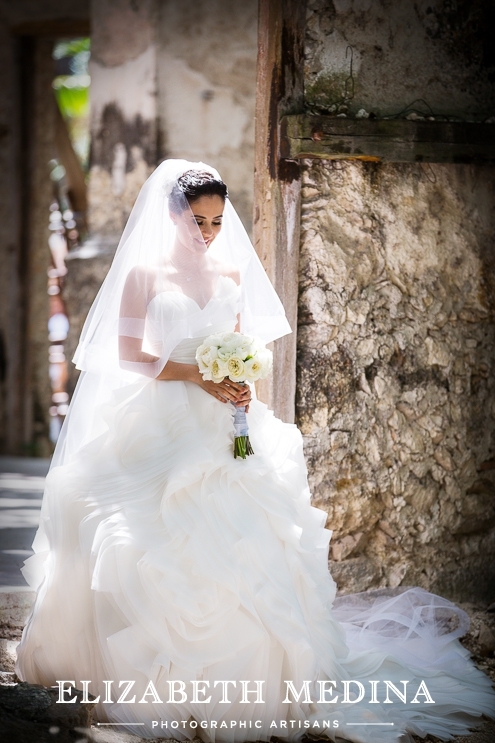 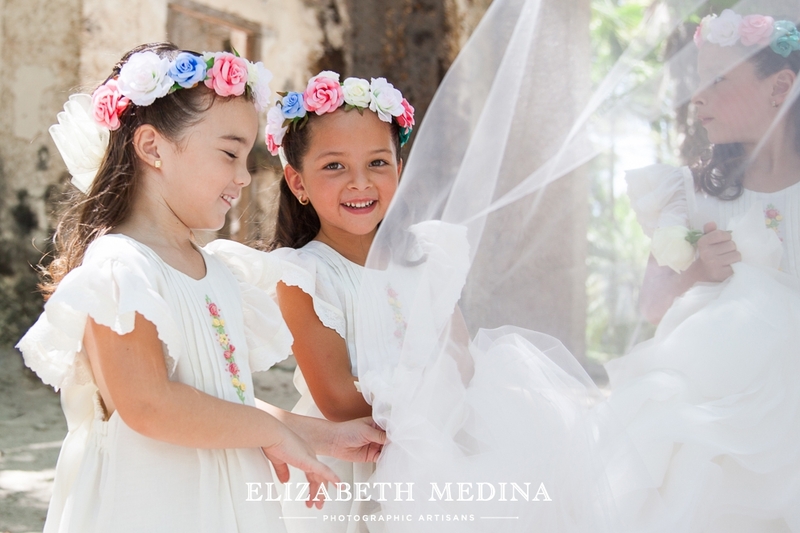 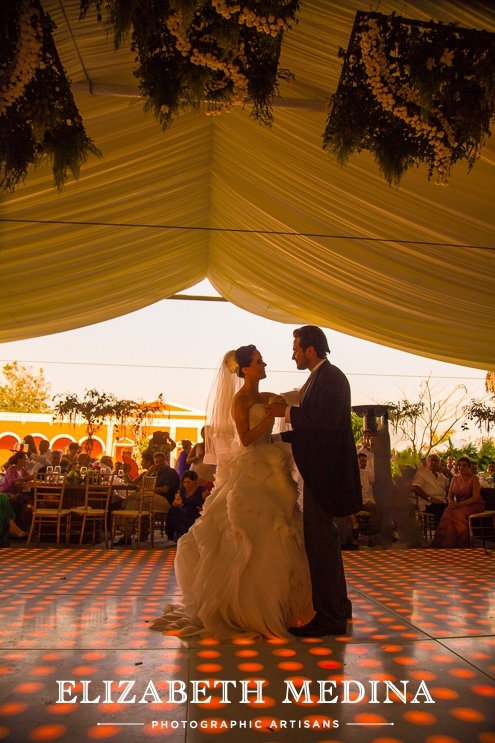 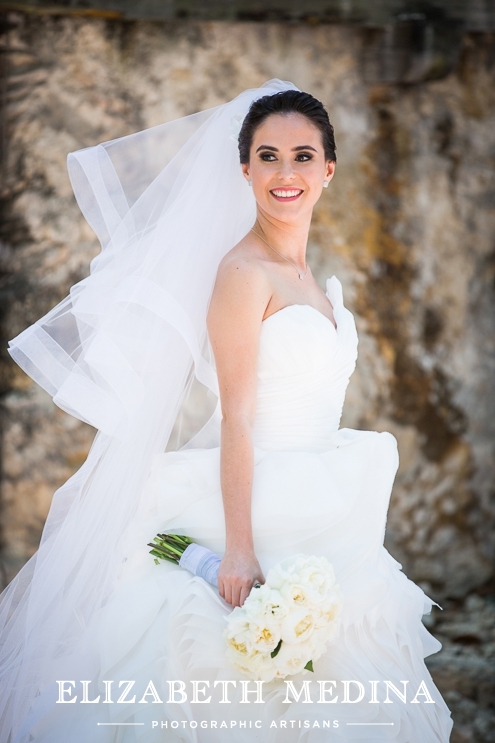 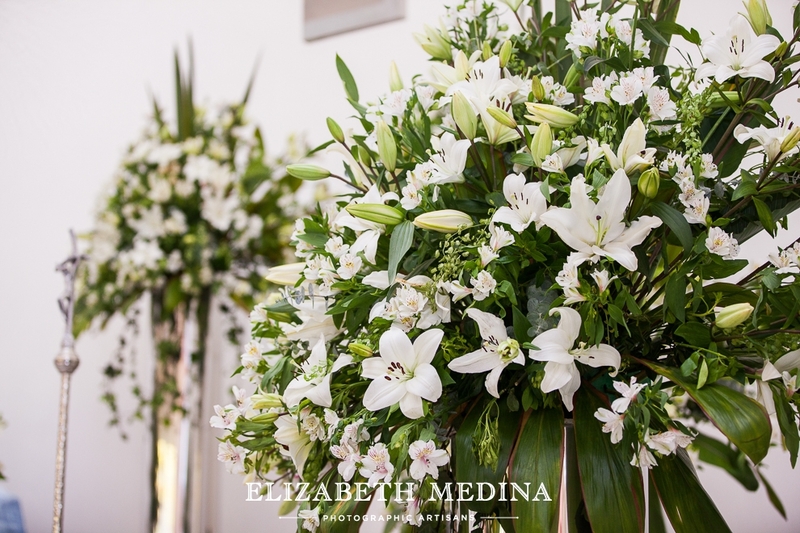 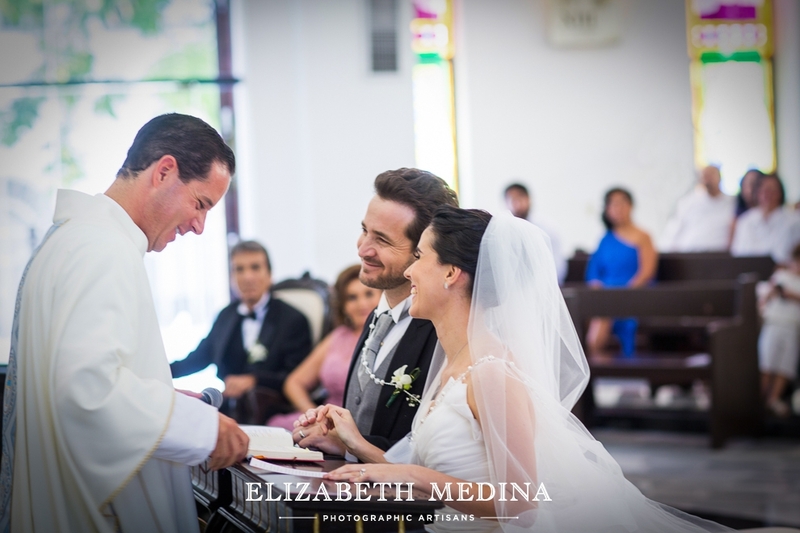 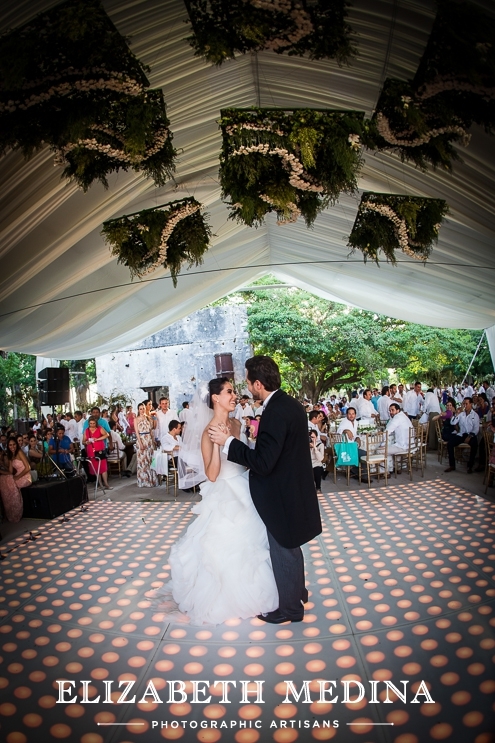 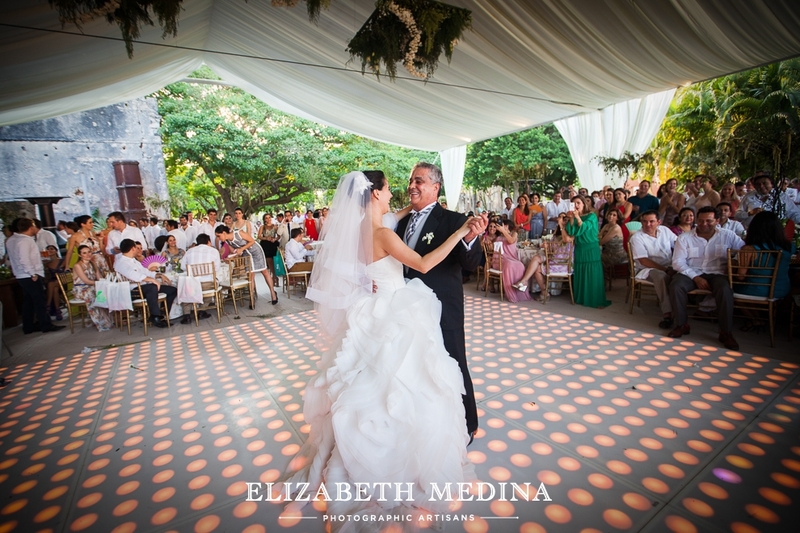 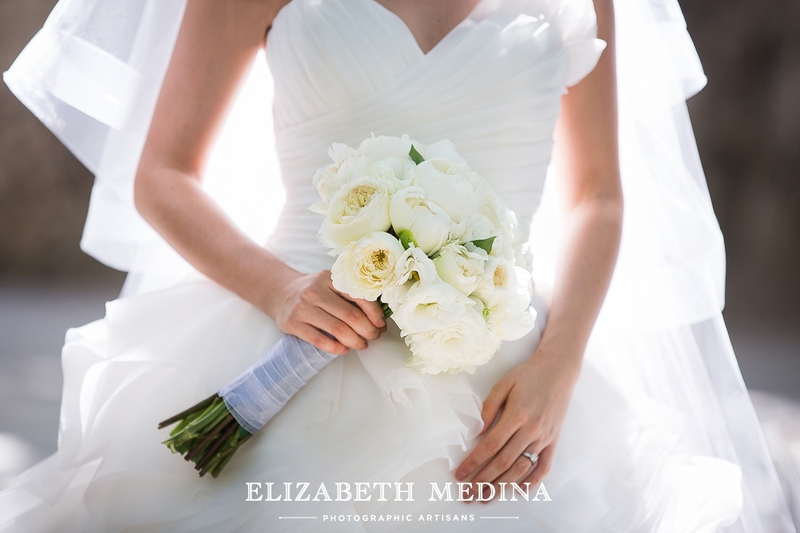 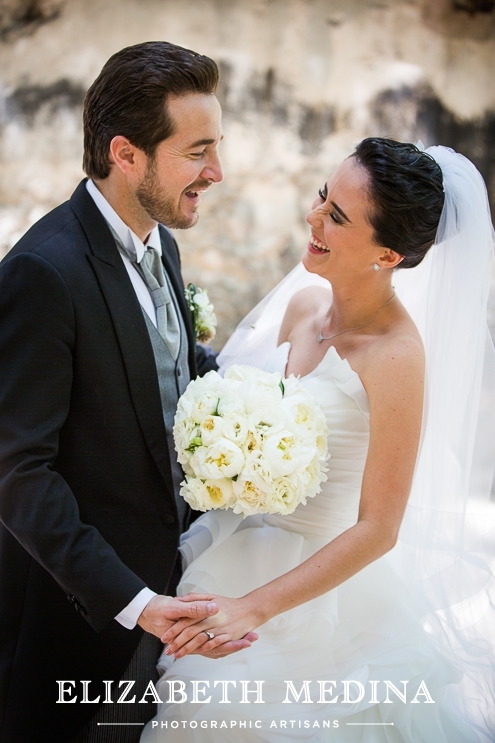 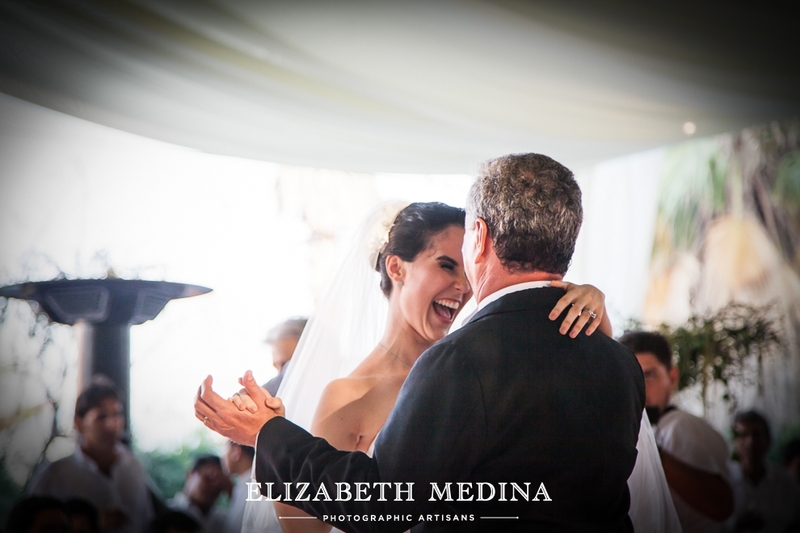 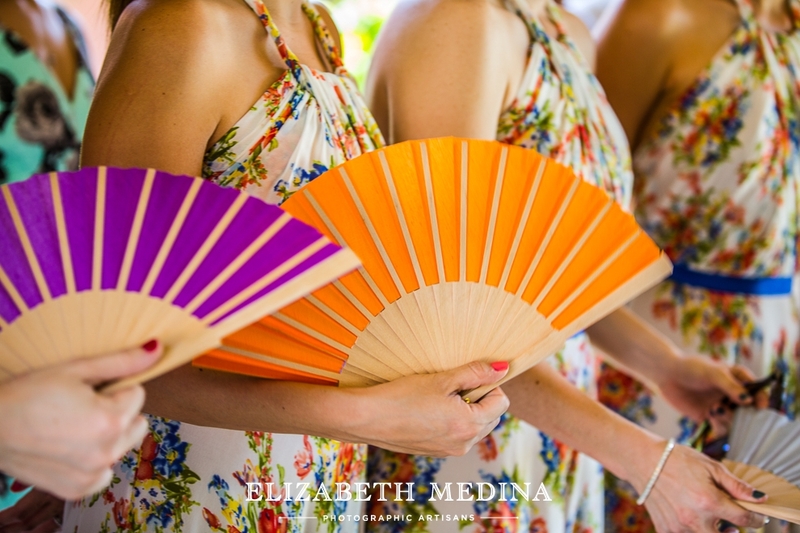 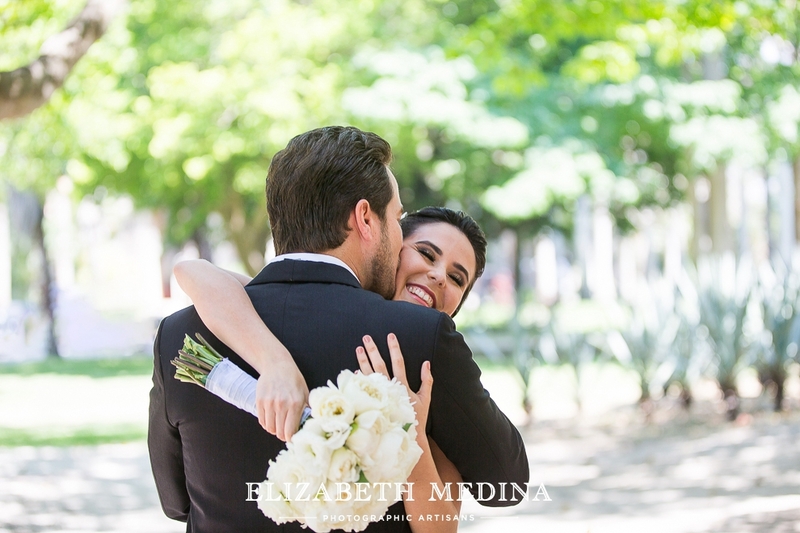 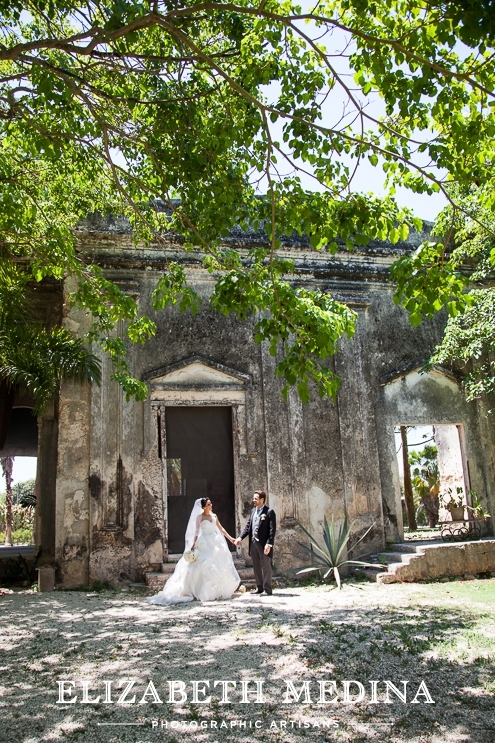 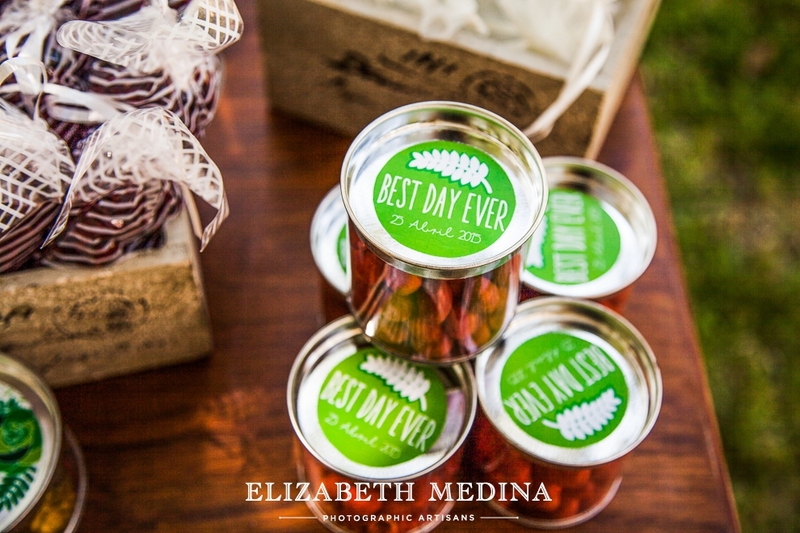 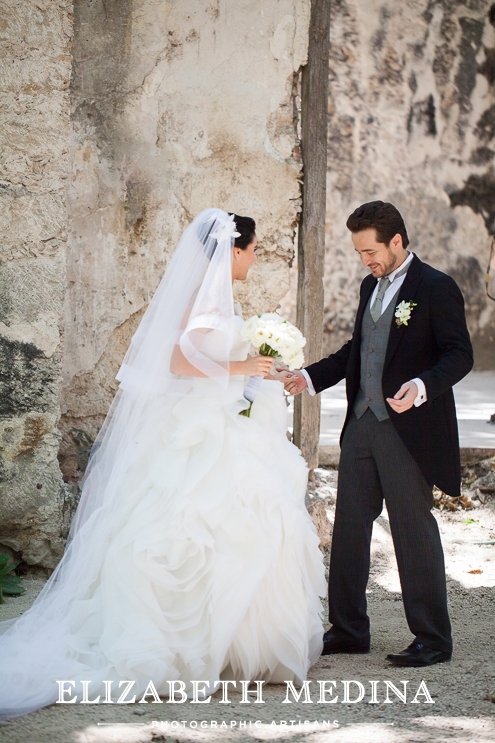 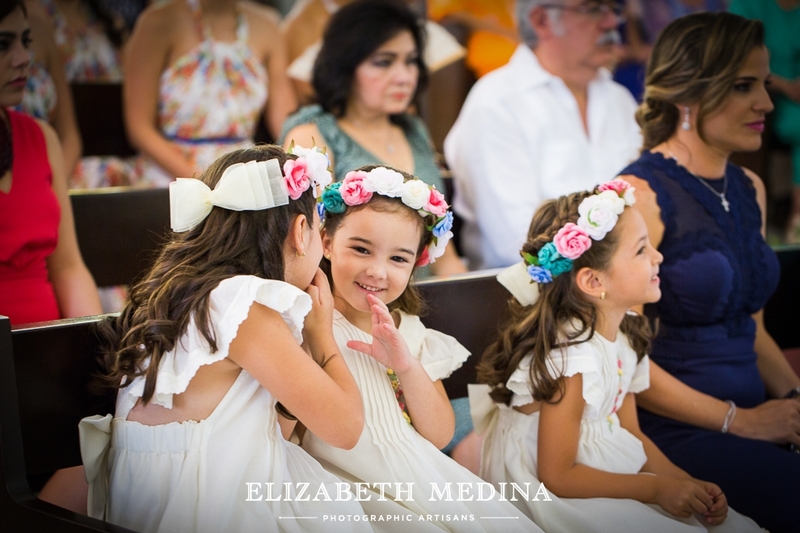 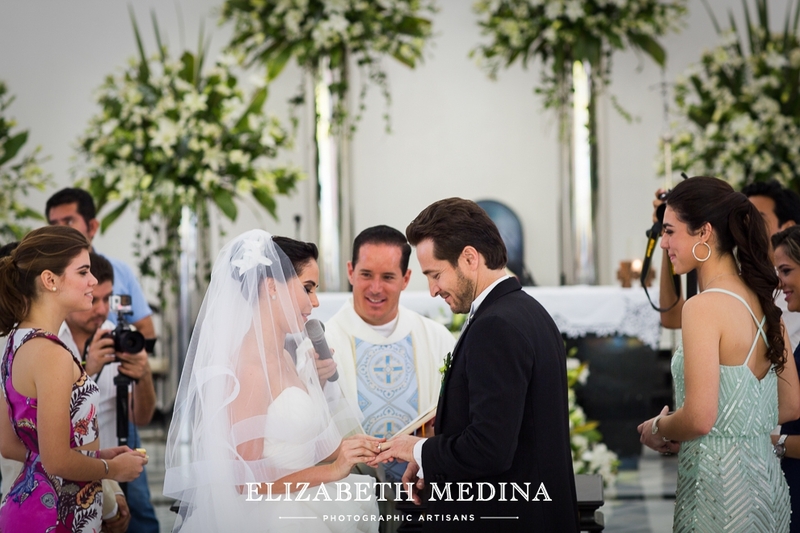 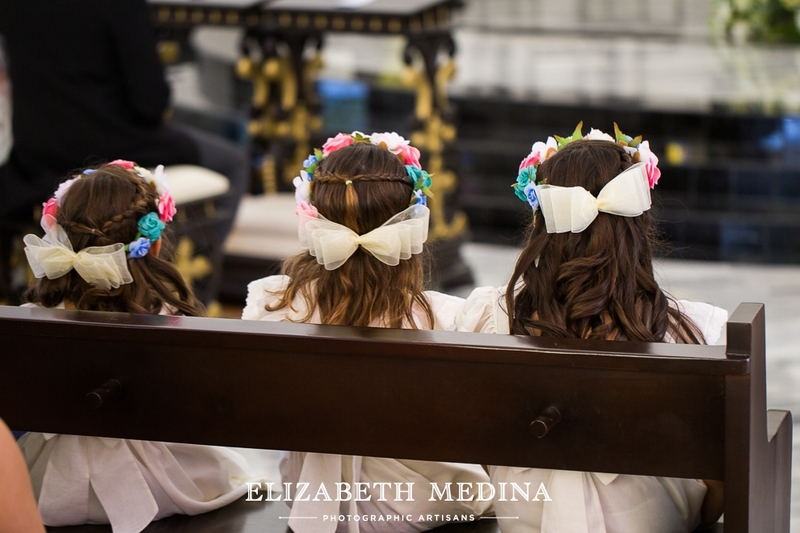 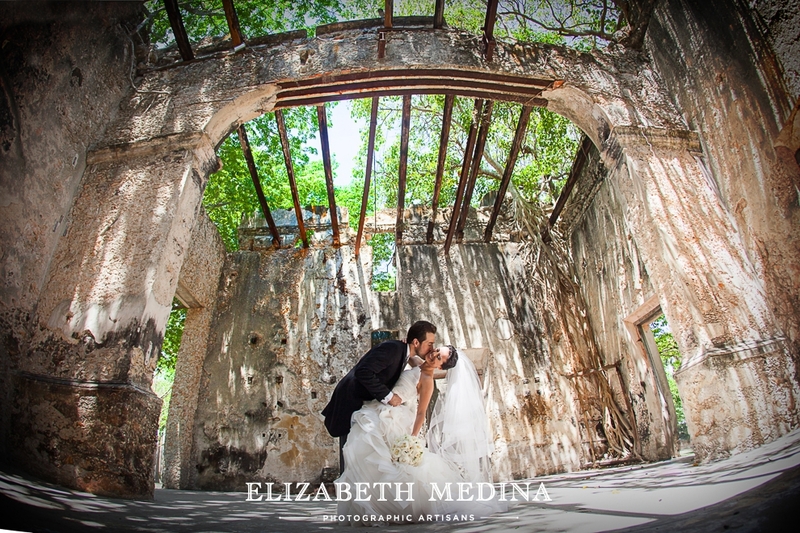 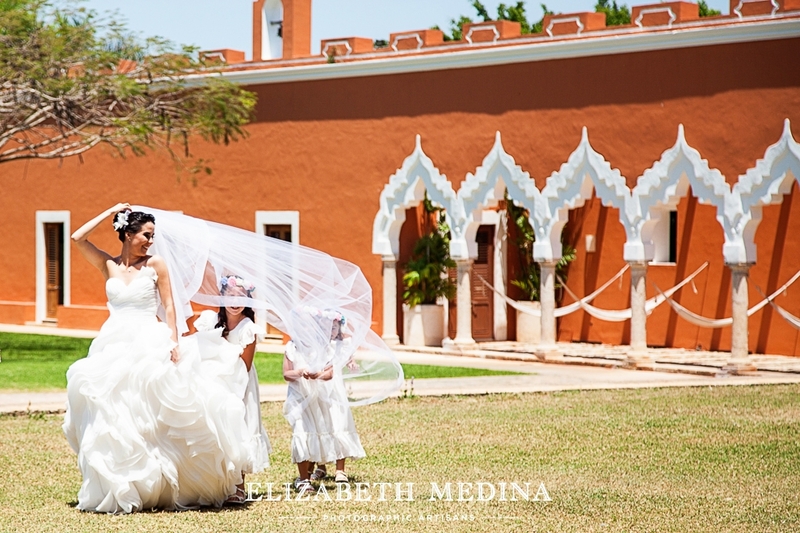 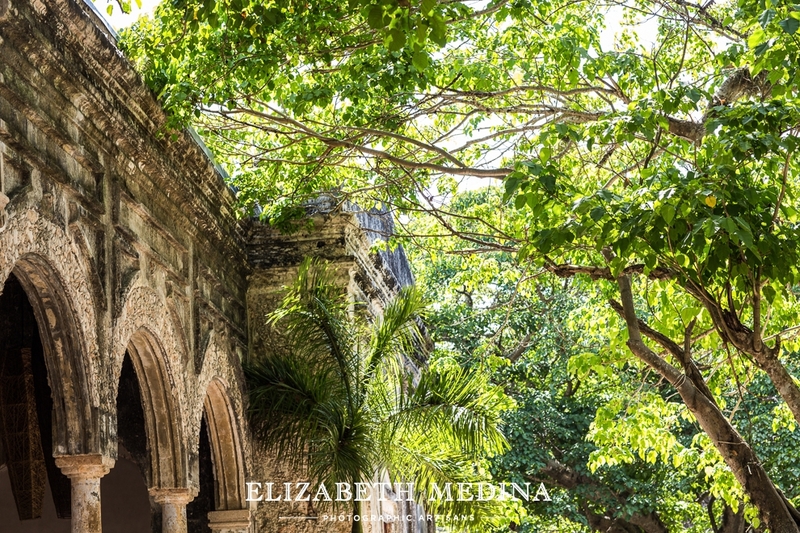 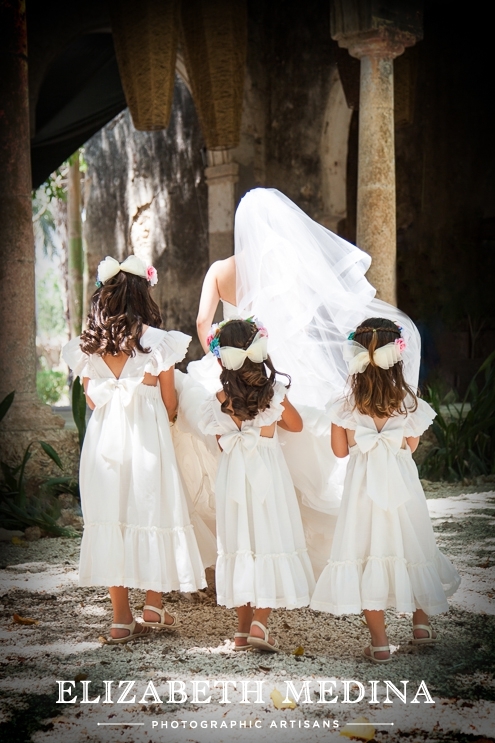 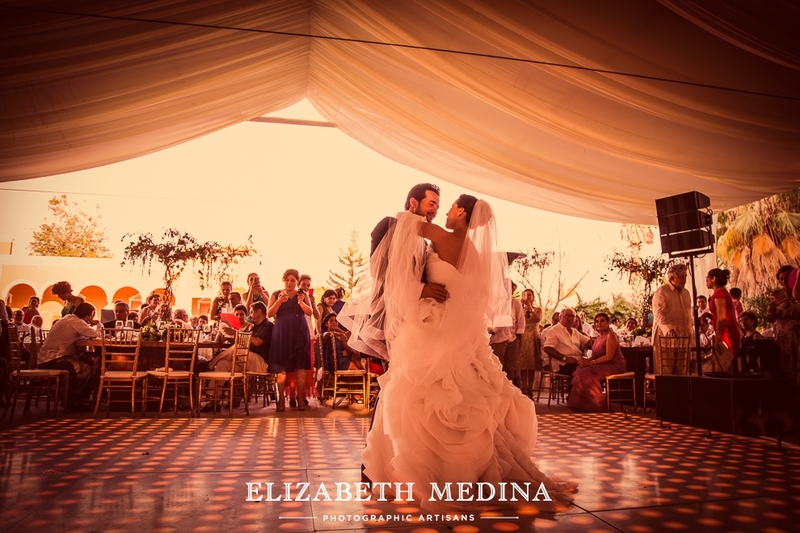 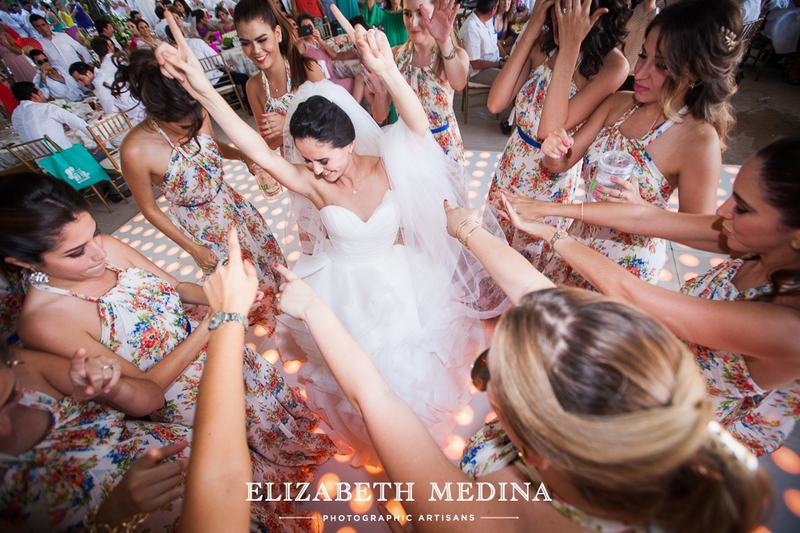 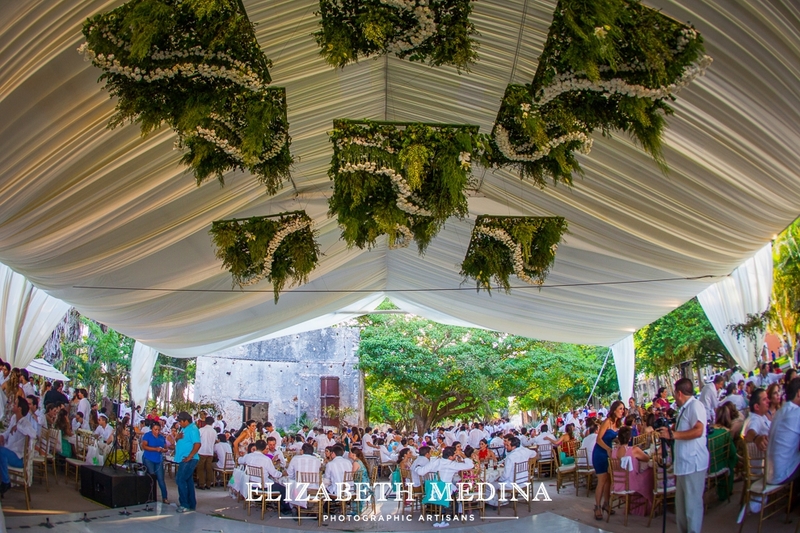 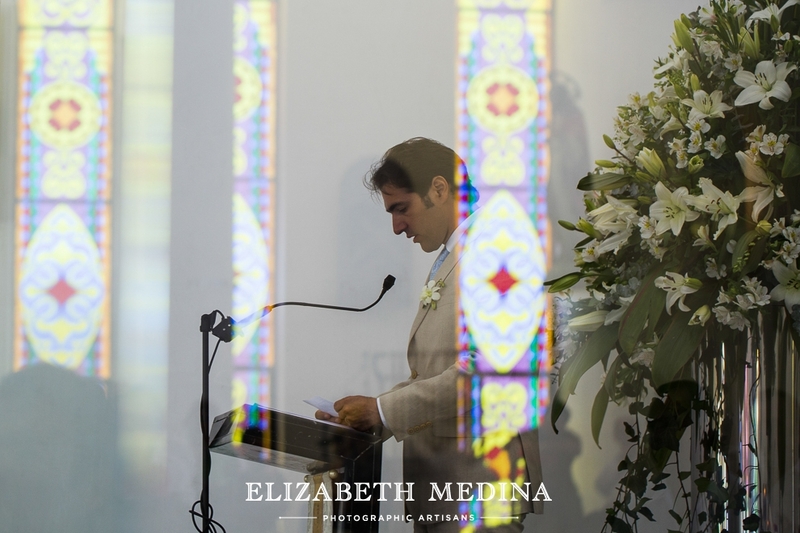 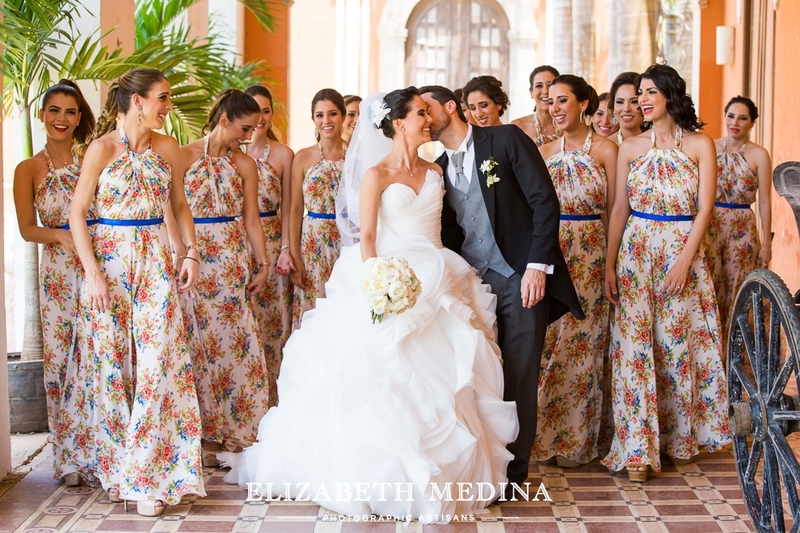 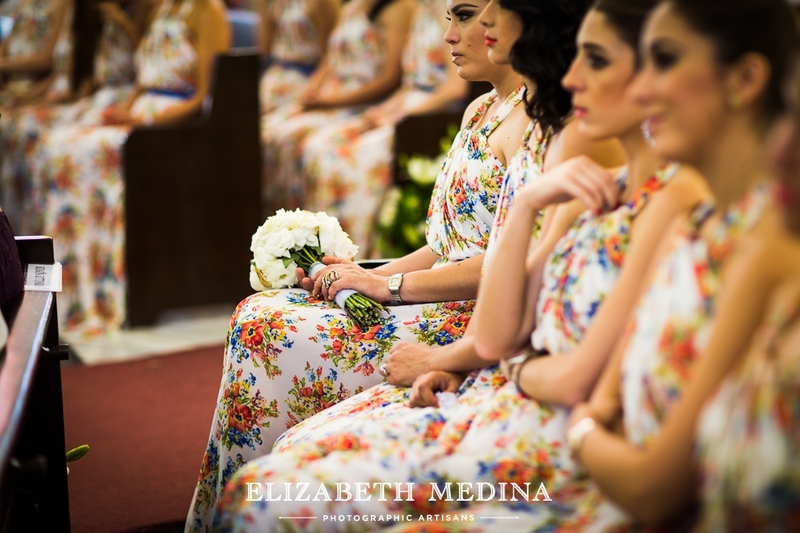 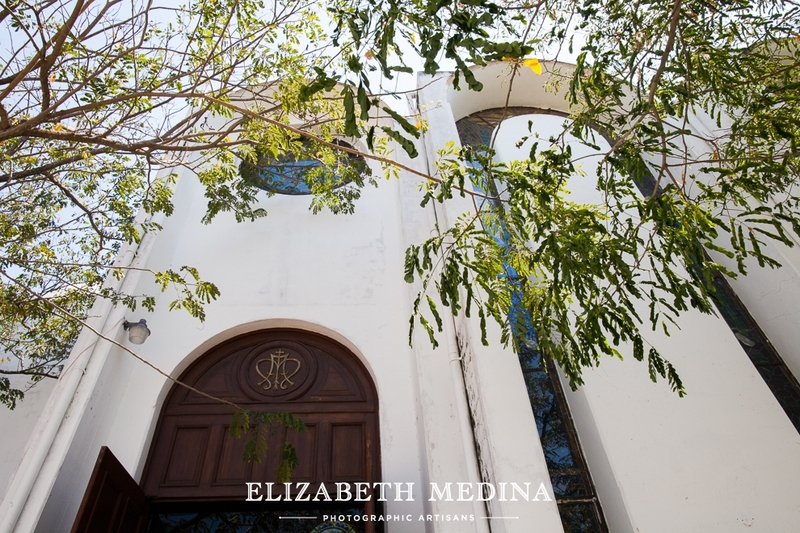 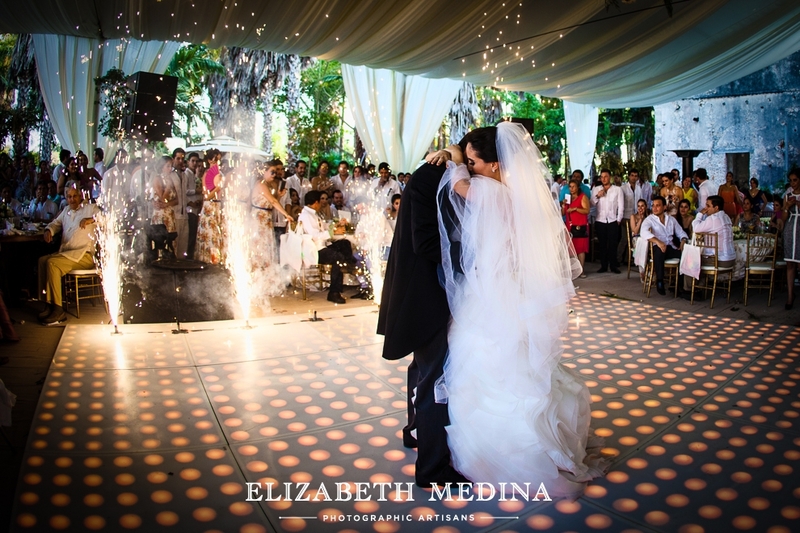 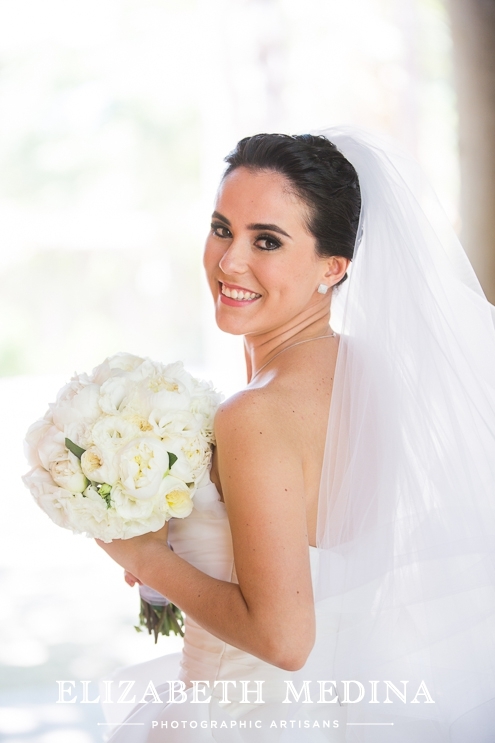 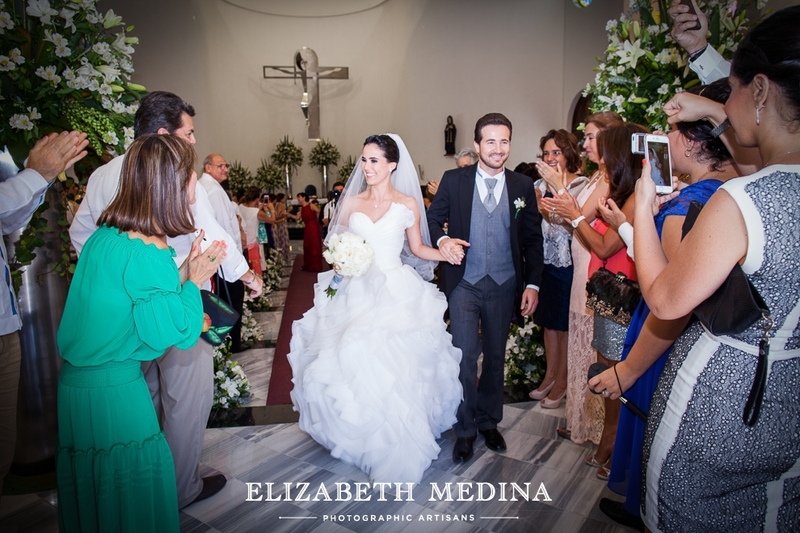 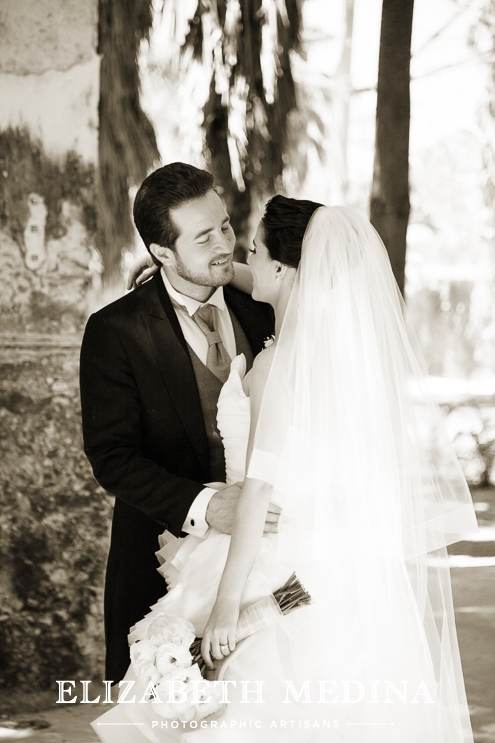 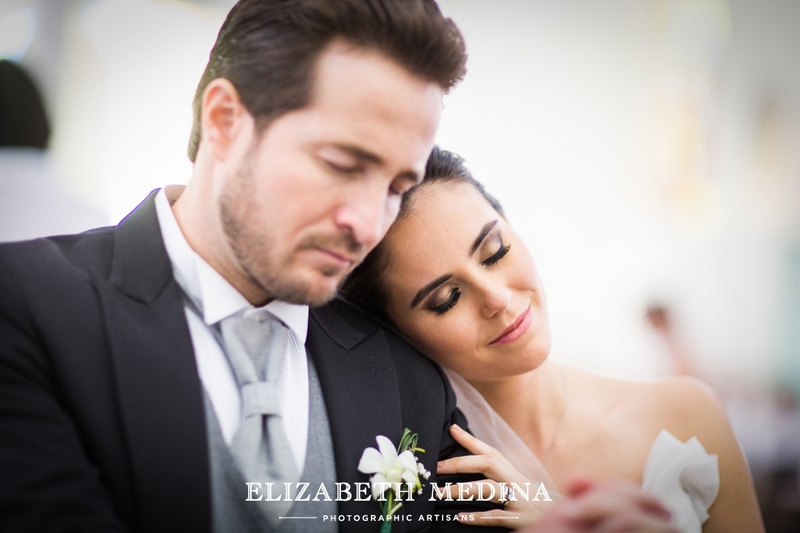 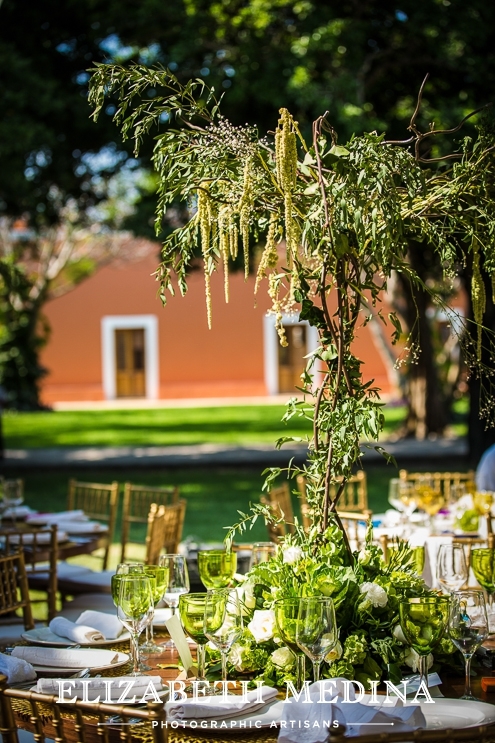 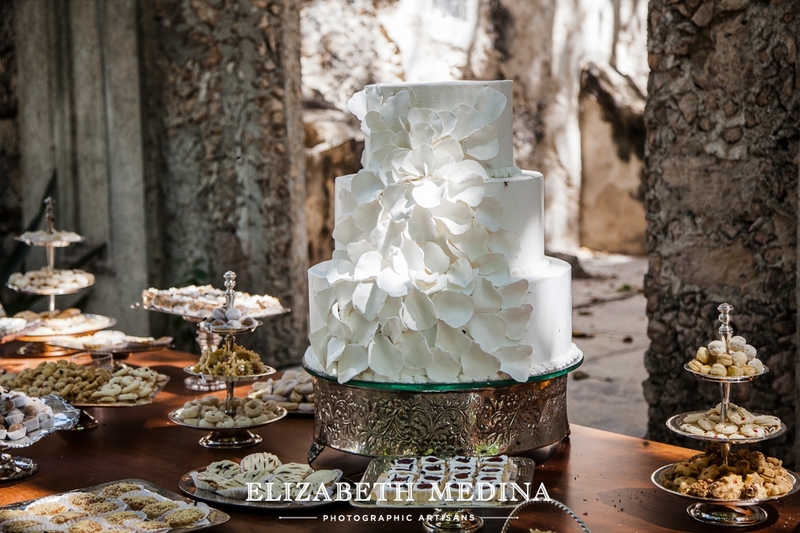 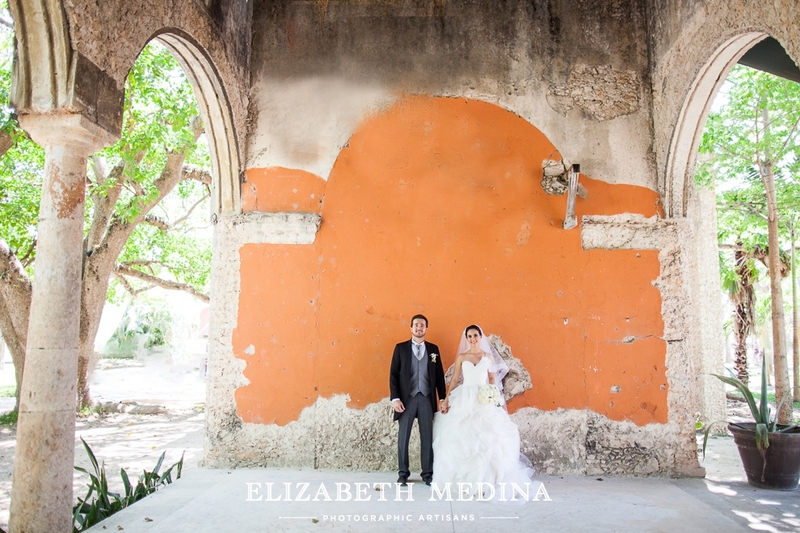 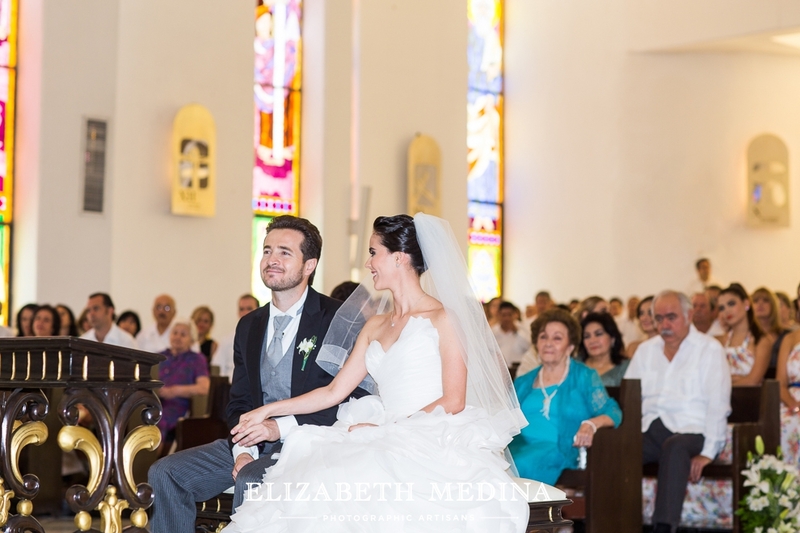 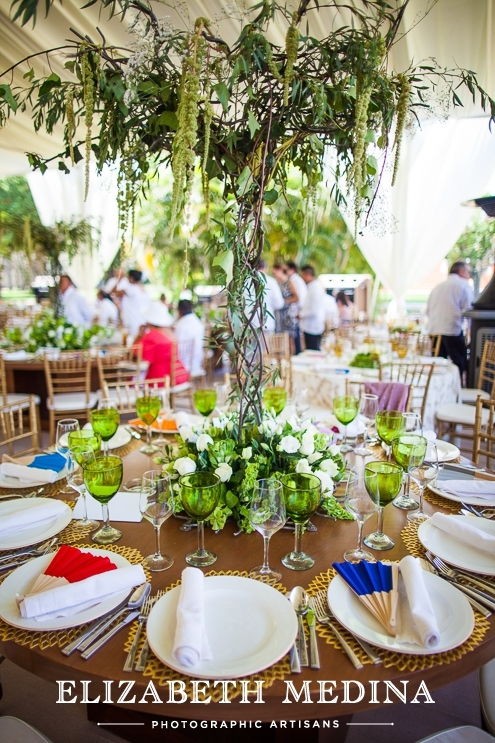 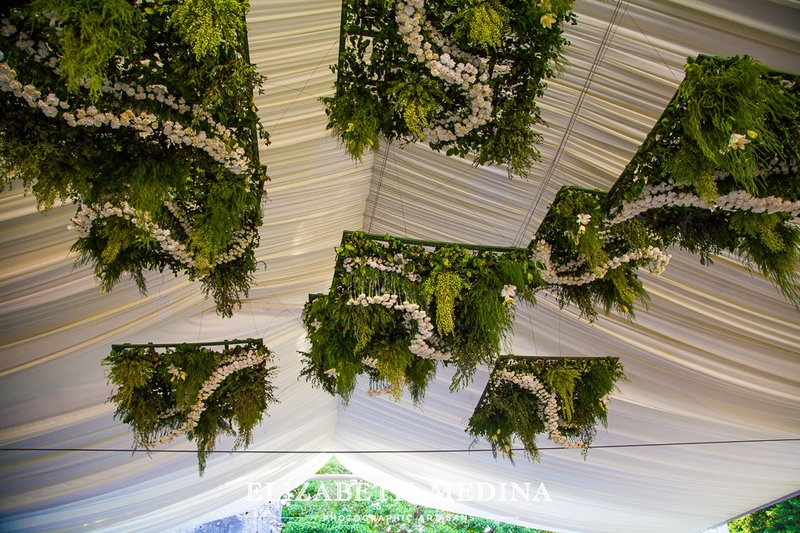 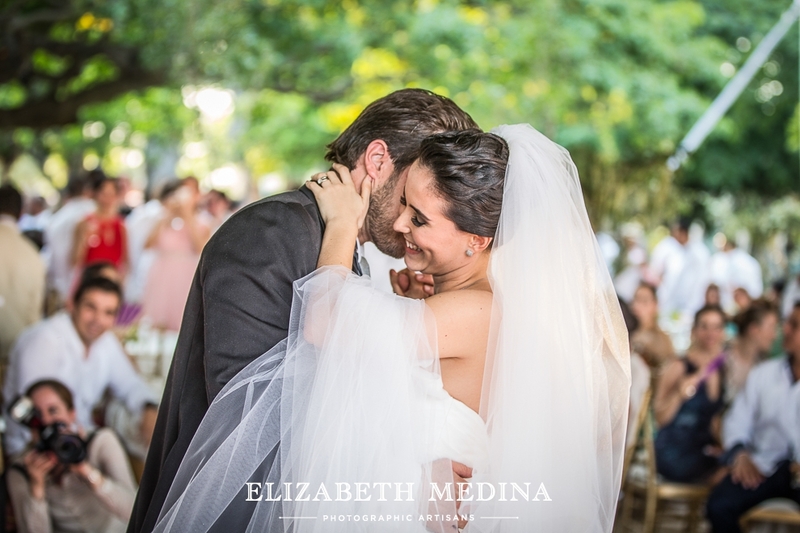 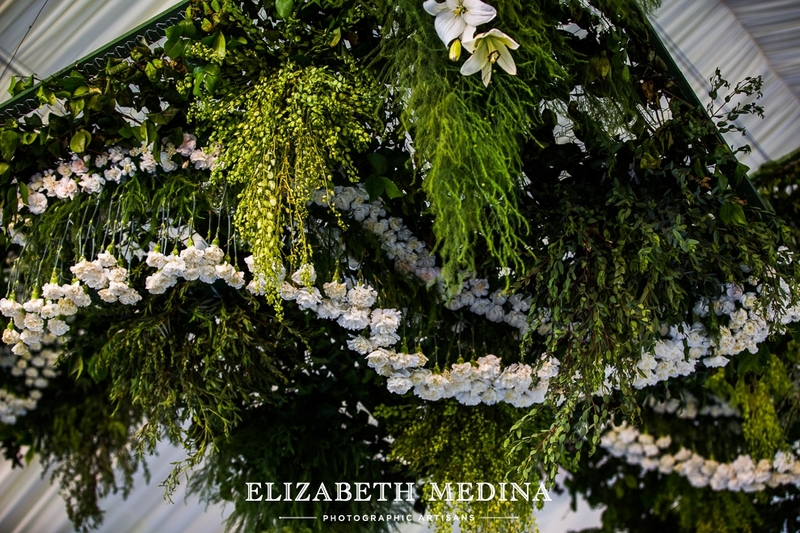 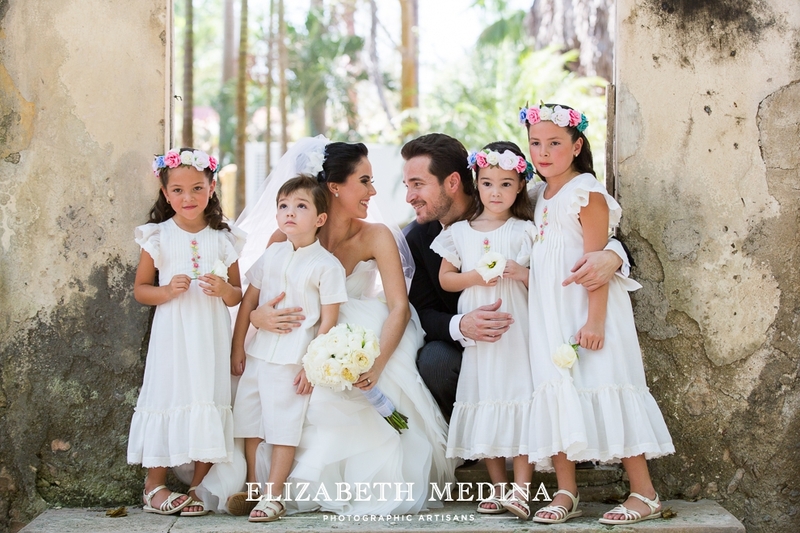 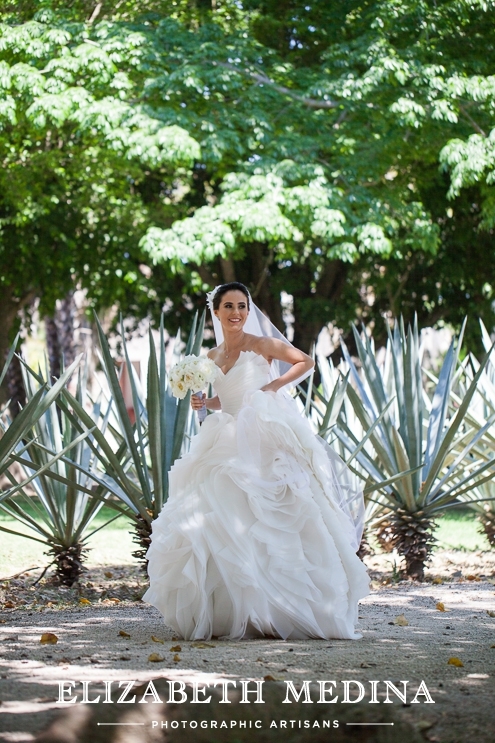 Elizabeth Medina Photography, Top Mexico Photographers, wedding at the hacienda Chichi Suarez, Merida Yucatan, Mexico.